"I have a fear of dentists which resulted in a lifetime of toothaches and the need for procedures that I cannot afford. This past week I was experiencing tooth pain with an intensity like never before. So extreme, in fact, that I went to the ER in the middle of the night seeking help. Nothing was working. I googled and came across Dr. McCartin. His office is close to my house and the website states that he offers sedation for fearful people like me so I requested an appointment. I am completely astounded by the lengths him and his staff went to accommodate me - a new patient; a complete stranger. This man genuinely wants to help people and his staff is absolutely wonderful. Within a minute of sitting in the chair, my mouth felt relief. He was gentle, empathetic, and so kind. 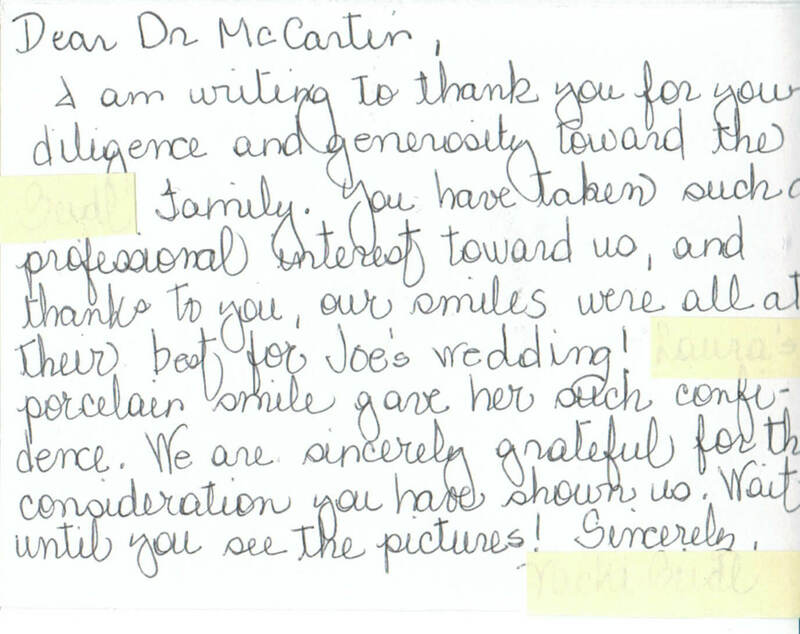 Words truly cannot express how grateful I am that I found Dr. McCartin. I highly recommend him to everyone, especially if you're nervous about seeing a dentist. He is the best of the best!" 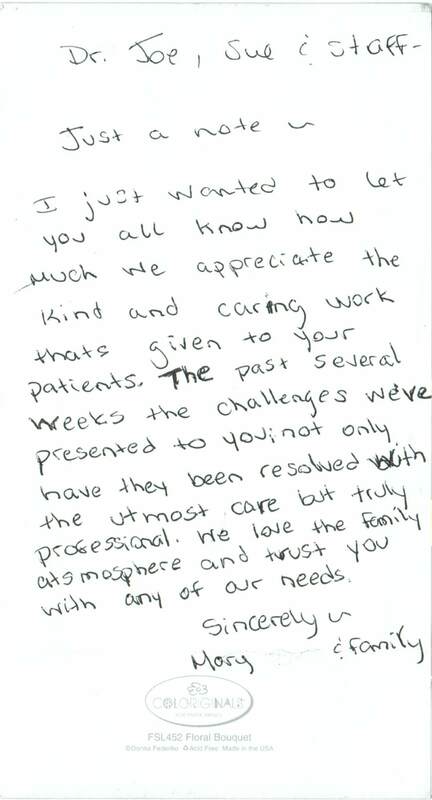 "Dr. McCartin is really as good as it gets. I recently had an abscessed tooth and saw 3 different dentists, they all wanted to pull the tooth out and do an implant, which would have cost about $6000.00. Even though it was a difficult procedure, Dr. McCartin was able to do a root canal and salvage the tooth, saving me thousands of dollars and the complications a dental implant entails. Plus, I am quite afraid of the dentist, but I felt no pain at all. Dr. McCartin is without a doubt an elite dentist, and as an added bonus, his staff is the most professional and friendly I have ever see. As an added bonus, although I didn't have to wait long to see Dr. McCartin, his fish tank in the reception area was stunning."